1/26/19 Join us for hot drinks and great conversation in CT! 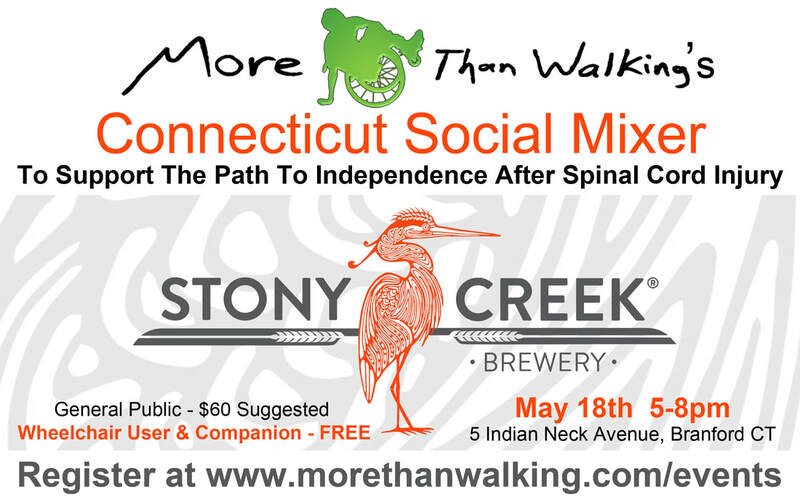 Hi all, if you are around the Connecticut area next weekend, we would love for you to join us for an afternoon of creativity and great conversation with local spinal cord injury peer mentors while enjoying wine tasting from Bijou Square Wine Shop, hot drinks and baked goods from Leisha’s Bakeria. Dressy Casual. This is an opportunity to meet some of the peer mentors who have been working with us, and learn about other organizations and resources for those with SCI and disabilities in CT.
We hope to to see you there!